NOW TAKING REGISTRATIONS FOR SUMMER 2019! FOR RISING KINDERGARTNERS - RISING 5th GRADERS! and save $15 off the regular registration fee of $35! 200 Clearview Rd, Cleveland, NC 27013. Payment includes breakfast each day (cereal, muffins, etc), an afternoon snack, cost of field trips and other activities. It does not include lunch (campers should pack their lunch each day) or any extra money that campers would like to spend while on the field trip. The camp will be open Monday - Friday from June 10 - August 6. Camp hours will be 7:00 am to 6:00 pm daily. There are two days during the summer that our camp will be closed: Friday, June 21 and Thursday, July 4. Kids will be provided breakfast each day at 8:00 am (cereal, muffins, etc) and an afternoon snack at 3:30 pm. Each day will consist of a Bible lesson, guided activities, reading time, and free play. However, activities of each week will change because each week of camp will have a different theme. Most weeks the kids will have opportunities to go swimming, to a summer reading program, and on a field trip. Field trips could include places like Kaleideum (Sciworks), NC Zoo, Dan Nicholas Park, Woodleaf lanes, and Sloan park. Kids will also have an opportunity to be involved in a missions activity that could include visiting nursing homes, making cards for missionaries, or helping elderly in the area. 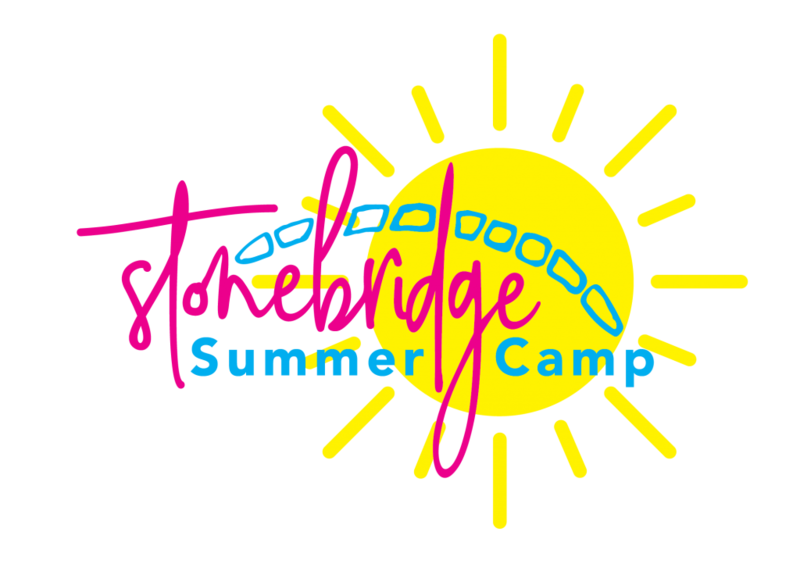 Click here to view the Camp Calendar of weekly camp themes as well as the field trips and other activities that we've planned for the summer. For more information, call the church office at 704.278.0407 or email at office@cornerstonenc.org. When calling, please leave a voice mail message and we will return your call as soon as possible.